Peter Cuddihy has represented clients in a variety of litigation matters, including complex personal injury cases, product liability actions, automotive and trucking litigation, uninsured and underinsured motorist litigation, insurance coverage disputes, insurance fraud and bad faith claims, premises liability actions, environmental and toxic tort matters, construction defect litigation, employment practices claims and legal malpractice claims. After serving a judicial clerkship with the Honorable Edward J. 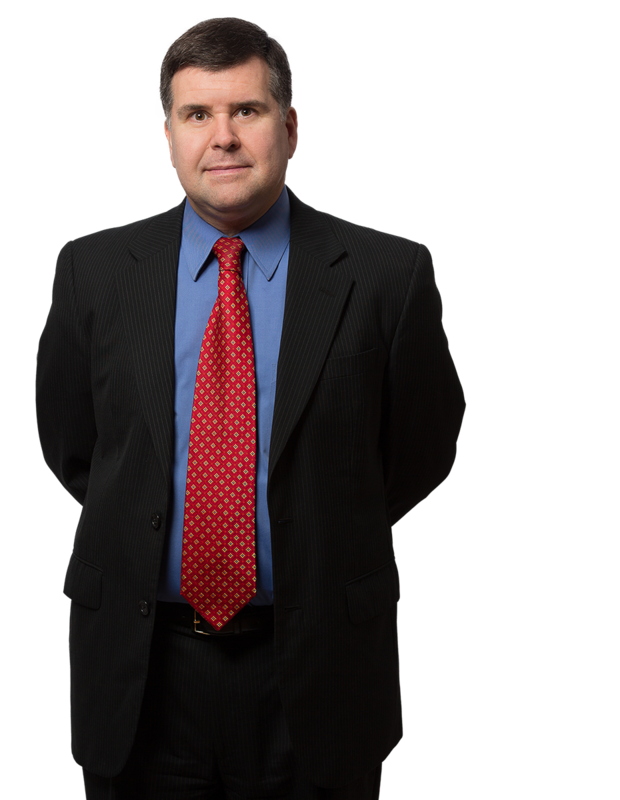 Toy, judge of the New Jersey Superior Court, Peter joined the McCarter & English firm, where he focused on asbestos litigation. He joined Margolis Edelstein in 1991. Ward v. Merced - This precedential case from the Superior Court of New Jersey, Appellate Division clarified the procedure and the resultant proofs required in order for the insurer to successfully establish the legal cancellation of a policy of automobile insurance in New Jersey. Whereas heretofore, the published New Jersey decisions overwhelmingly found fault with one or more aspects of the proof of mailing required to demonstrate effective proof of cancellation, Mr. Cuddihy with the assistance of the Mount Laurel Postmaster, was able to educate the Court with respect to the stringent policies and procedures undertaken by the post office in the sorting, cancellation and mailing process, the certification of which the Court recognized for the first time as having satisfied the proof of mailing requirement under the applicable statute. Pisaneschi v. Turner Construction Company v. Pennsylvania National Insurance Company - This seminal case from the Superior Court of New Jersey, Appellate Division, clarified the scope of the “loading and unloading” doctrine in the State of New Jersey. Therein, the plaintiff, who was an employee of a trucking company that had been contracted to deliver and install air conditioning equipment at a renovation site, brought a strict products liability claim against the manufacturer of the air conditioning units for injuries sustained in a fall resulting from the plastic strap that had been used to secure the unit to a wooden pallet having broken. The manufacture brought a third-party complaint against the trucking company’s automobile liability insurer seeking coverage under the automobile liability insurer’s insurance policy. Defending the automobile liability insurer, Mr. Cuddihy successfully convinced the Appellate Division that the “loading and unloading” process had been successfully completed prior to the accident having occurred and, therefore, the responsibility for coverage remained with the product manufacturer.